The following text is copied from the WORD document linked above. 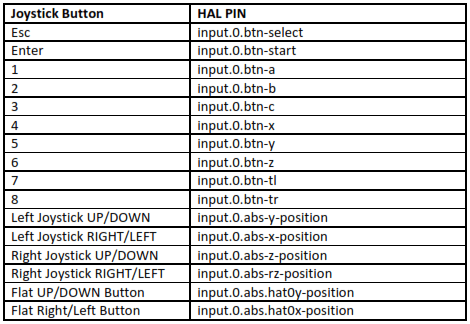 When setting up, the game controller, I tried to use the hal_joystick component on this page:http://wiki.linuxcnc.org/cgi-bin/wiki.pl?HereIsHowToCheck. sense w/ the depreciation. So, I skipped it. a. I think Q or Esc quit out of the less program. b. 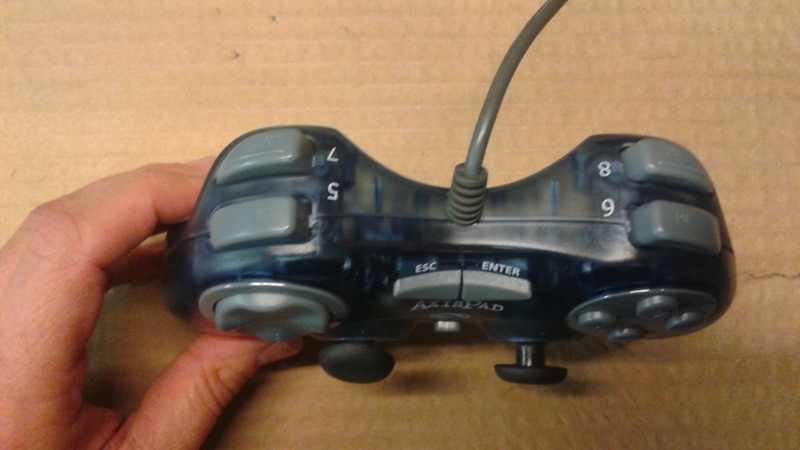 This was my joystick from ANKO Corp and it was the last device listed. Note the usb references. c. I got the above file info from the “less” command as documented above. I had used the pncconf configurator and that line was already in the *.ini file. 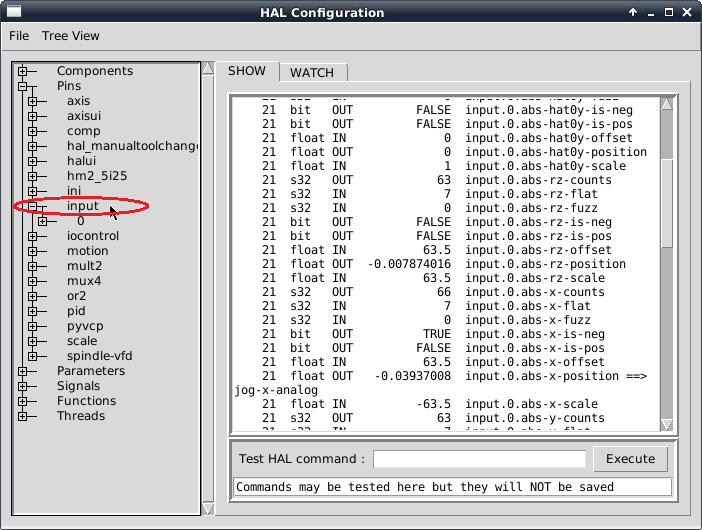 I like John Thornton’s rather simple description: ” Open up the Machine (AXIS), Show Hal Configuration, Pins. Setup the Jog Speed. I copied John Thornton’s method to setup jogging speeds and require pressing a button before jogging. 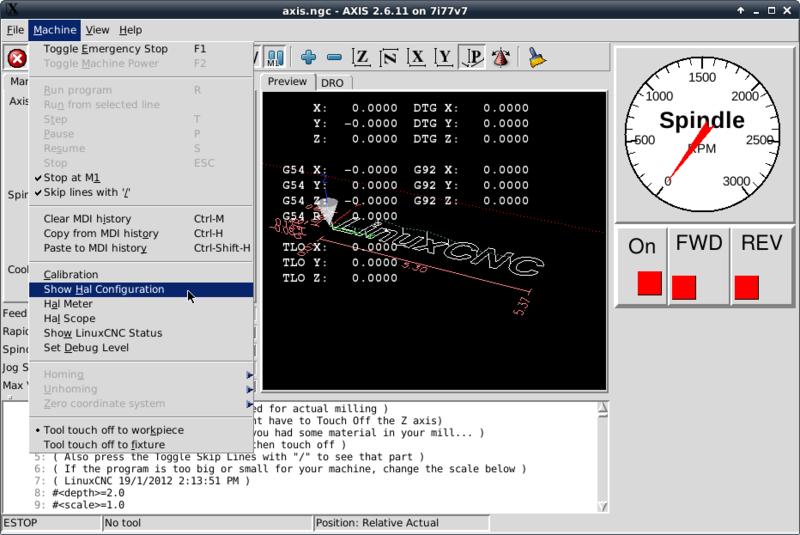 In my custom_postgui.hal file I put the following text:#SETUP JOYSTICK BELOW. Watch out for JOY vs. JOG. # Original try mixed them up and it didn’t work! I had mis-labeled jog-x-analog as joY-x-analog and it didn’t work at all! Watch out for that.Last note, I needed to add scaling at the bottom for the X and Z axis to ensure jogging in the correct direction. 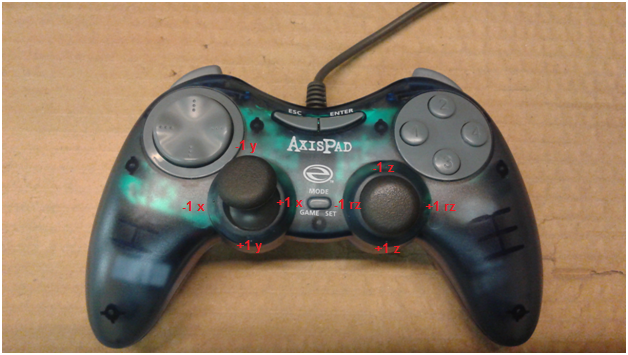 Question – I started following the instructions here, and there were working FINE, till the cheap gamepad I had died!! Do you know if the Logictech should be in the X or D mode?